April 5, 2019 - Nonfarm payroll employment increased by 196,000 in March, and the unemployment rate remained at 3.8 percent. March 1 2019 - More and more businesses, especially larger organizations, now have policies in place to help their staff cope with difficult circumstances. February 25 2019 - If you want to win over and keep top talent around at your company, then you should consider focusing on boosting morale in the workplace. January 14 2019 - There is no question about it, data is at the heart of any business. Regardless of size, businesses rely on data to make informed decisions, track performance, identify solutions, understand customer and market behavior, and improve processes. November 4 2018 - Your company will have a much easier job recruiting top talent when your business is viewed as a desirable place to work. September 2 2018 - Running a retail business can leave you wide open to various cases of fraud. You can be attacked from all angles, and it's vital you give yourself all the tools to prevent it. August 14 2018 - Recent studies have shown that companies that invest in a collaborative culture report stronger revenue growth and happier employees. July 23 2018 - To get the best from your employees ideally they need to be in optimal health mentally, physically and emotionally. June 26 2018 - Over 50% of employees with student debt claim that their student debt makes it hard for them to focus on their job. March 16 2018 - Many budding professionals are eager to secure a job in human resources, as it is one of the fast-growing employment fields. January 12 2018 - Stress in the workplace is inevitable but its effects can be countered if you have the right processes in place. December 4 2017 - A recent study found that 72% of HR professionals think lack of automation is slowing things down. September 25 2017 - Colorism - discrimination based on skin color - has a significant effect on employment prospects. June 22 2017 - When the idea of outsourcing comes up, the next question arises - outsource what? May 27 2017 - Employers and HR departments need to recognize the signs of stress and find ways to deal with employee stress and anxiety effectively. May 25 2017 - Flexibilty can improve job satisfaction and cut levels of stress and burnout. May 19 2017 - If you've been proposed a prepaid legal plan or legal protection plan, you might be wondering what their benefits are. May 11 2017 - Technology is set to completely transform the way we approach Human Resources and recruitment. April 26 2017 - Many employers are still reluctant to hire people in their sixties, despite the fact that older workers can confer a wide array of benefits to a given workforce. April 26 2017 - Payroll management is not straightforward, and if you are a small business without any payroll experts, it can be a minefield trying to work through all of the legalities and setting up systems and processes. April 19 2017 - Those that are not completely honest are being refused jobs, and those already in a job will lose the job and any related unemployment benefits. April 3 2017 - It is extremely important that you do everything you can physically do to ensure your organization's 941 tax deposits and filings are updated and current. March 17 2017 - As a human resources manager, it is your job to take every allegation seriously and work to resolve each issue, regardless of the culture at your company. February 15 2017 - A question that HR workers often debate is, who is responsible for the protection of data? January 20 2017 - There is no denying that the recent change of guards in American politics is set to have far reaching implications when it comes to labor and human resource management. 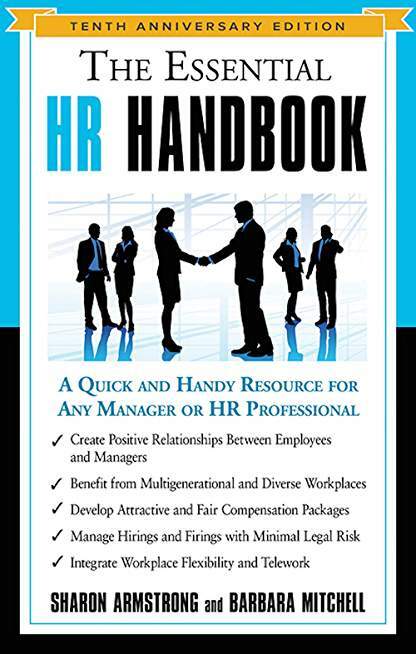 Do You Have What It Takes to Work in Human Resources? January 20 2017 - In this article, we're going to discuss some of the appropriate skills and aptitudes of a good HR manager. January 20 2017 - It's a daunting prospect for many would-be entrepreneurs, but it is possible if you follow certain steps. January 20 2017 - It is becoming increasingly commonplace for businesses of all sizes to operate across international borders. January 20 2017 - If you are a small business owner, freelancer, or an entrepreneur, doing your own accounts might be quite a frightening prospect. January 20 2017 - A lot of studies have confirmed that job (and life) security can help boost employees' productivity levels to new heights. January 16 2017 - The reputation of your health care organization depends on the people you hire. January 2 2017 - Here are the top 5 trends that we're excited about seeing more of in the year to come. December 21 2016 - In today's competitive market, waiting to be promoted is simply not an option. To really advance in your career, you need to take charge of your career development today. What Defines a High Risk Employee? November 7 2016 - Never be complacent about your employees. Just because they appear to be happy, it doesn't mean they are not looking for a new job. Marketing vs. HR: Which is the Best Degree Choice? October 27 2016 - There are a variety of job positions available in the world of business, so there are also a lot of degree programs that you can choose from when you're thinking about going into a corporate environment. October 22 2016 - Even if you're incredibly dedicated to the job, it's crucial to achieve a reasonable balance between work and home. 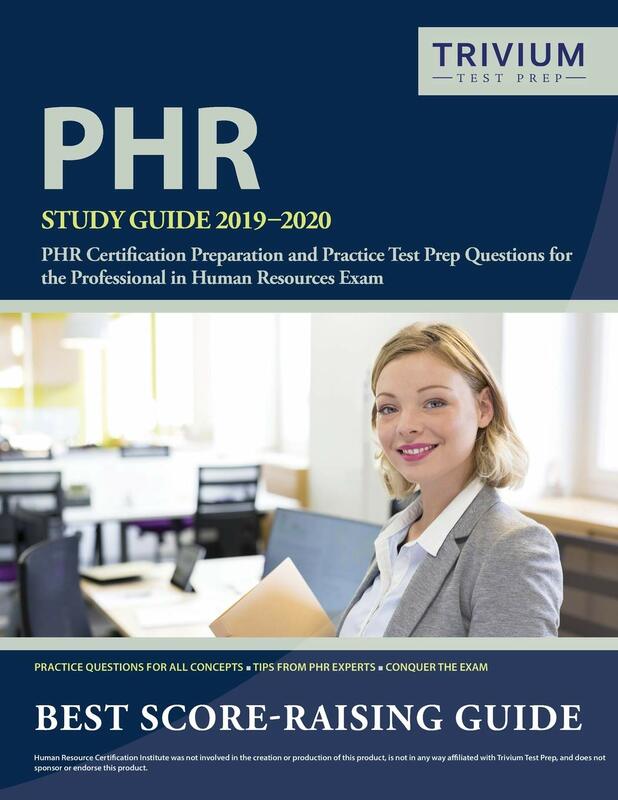 October 17 2016 - Although these basic HR skills are often more than enough to tackle the challenges in hand, there are additional things you need to know to be a successful HR professional. October 10 2016 - These days, there are a lot of advanced technological tools that businesses can use to succeed and drive their companies far into the future. September 22 2016 - With millions of people looking for jobs and plenty of employers offering positions, it's no surprise that more and more entrepreneurs are turning to the recruitment industry for their next business venture. September 16 2016 - Over 50 million Americans worked as freelancers in 2015, according to a study by the Freelancers Union and Upwork. September 15 2016 - A range of business analytics systems are available that have the potential to transform the fortunes of any business. June 21 2016 - Some of the most effective ways you can ensure that your business is the destination your customers go to when they want to deal with someone they can trust. June 11 2016 - Chances are you can readily name someone you know who suffers from major depression - perhaps even someone you've worked with. It turns out the number of American adults battling the condition exceeds the populations of New York, Los Angeles, and Chicago combined. January 11 2016 - The first months of the year bring about countless new possibilities, and if you follow our tips, you may just land that new job before you remember to hang up your new calendar. December 2 2015 - Scores of people try to land a holiday job, so it's a good idea to do everything you can to make yourself stand out from the competition. October 9 2015 - For any cybersecurity or privacy expert coming to work in the United States (US) from the European Union (EU), there are some key differences in privacy and security matters to keep in mind. August 3 2015 - When recruiting for a call center, look out for people with these skills and traits, as they are the kind who will do very well on this career path! July 9 2015 - It is critical to understand that a foreign business owner or employee will need the appropriate visa in place prior to traveling to the US to be able to work. September 5 2014 - A careful examination of the various definitions of "leader" presents a fascinating and brief explanation of great leadership. 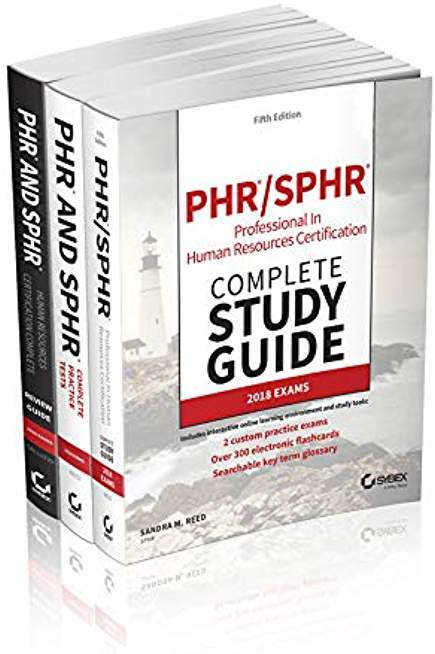 October 25 2013 - As the HR leader, it's your job to communicate the importance of your initiatives and secure the resources you need to drive results for your department and the organization. October 3 2013 - Today's video platforms allow recruiters and hiring managers to conduct live and pre-recorded interviews with any candidate in any location, at any time - significantly reducing travel costs and scheduling hassles. February 4 2013 - When looking for help during a divorce, few people consider the human resources department at their place of employment as a place to go for assistance. November 5 2012 - Informal feedback is critical to success said 93% of IT Professionals in a recent survey but fewer than half felt that feedback in their organization could be rated as good or excellent. July 23 2012 - Research from the University of Iowa has shown that police officers sleeping less than six hours per night are more susceptible to chronic fatigue and health problems. July 2 2012 - It has been estimated that the average corporate email user sends 112 messages a day - and one in seven of those messages can be described as gossip. June 5 2012 - Male leaders who make mistakes in what is perceived as a man's world are also judged more critically than a female leader. May 30 2012 - Stanford Graduate School of Business has reported that its graduates are much more likely to become entrepreneurs than ever before. 16% of the class of 2011 have already started their own businesses compared to a mere 5% in the early 1990s and 10-year trend data is suggesting that there is a generational shift toward entrepreneurship. April 24 2012 - There is evidence to suggest that organizations are only achieving 'surface diversity' while key customer-facing staff such as servers are behaving in a racist way towards diners. March 9 2012 - A growing number of internet users have split themselves into multiple personalities (albeit web-based) to conduct day-to-day business. March 2 2012 - Employees need to feel like they are progressing. If you think about a time when you did something extraordinary at work, most likely you accomplished a difficult goal that was important to the organization. December 6 2011 - Employees who have flexibility in the workplace tend to sustain healthier lifestyle habits. August 26 2011 - Recruiting practices need to be consistent with branding strategies or organizations risk missing out on top talent and potential revenue. July 12 2011 - Employees still do not trust company management, nearly three years after the beginning of the economic downturn, according to results from a Maritz© Poll conducted by Maritz Research. April 22 2011 - A half of the participants in an online survey conducted for Globoforce think that employee performance reviews do not provide accurate appraisals of their work. April 20 2011 - New research shows that jobless Americans face discrimination unrelated to their skills or to ways in which they lost their previous jobs. March 12 2011 - A recently published study indicates that honesty pays off for job applicants.